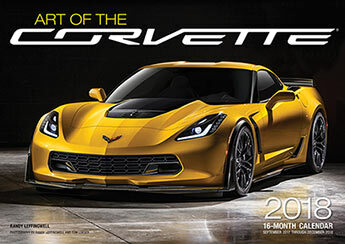 This 16-month calendar is full of high-quality photographic portraits of Corvette models, from vintage to modern, sourced from top motoring photographers as well as GM’s own archive. Chevrolet's Corvette is one of the most distinctive and beautiful American vehicles on the road today. 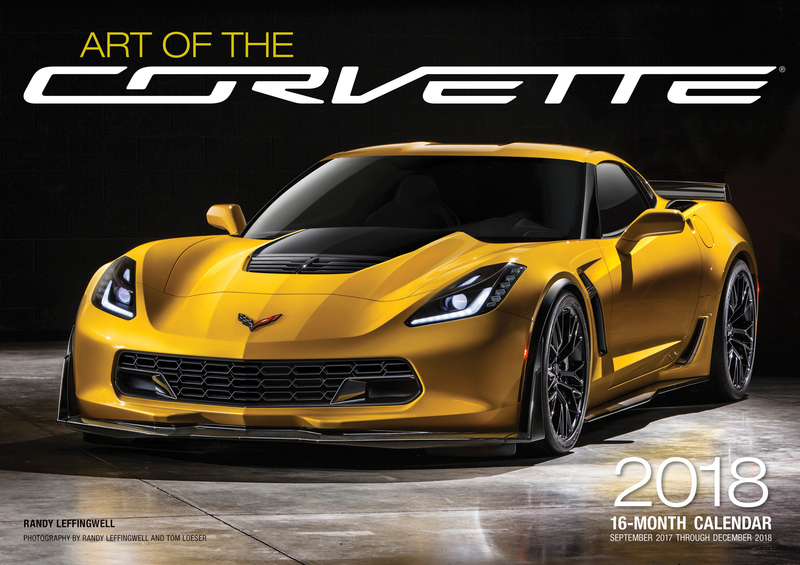 This 16-month calendar is full of high-quality photographic portraits of Corvette models, from vintage to modern, sourced from top motoring photographers as well as GM’s own archive. Art of the Corvette 2018 will remind Vette fans why they love this car. Includes a photographic art print suitable for framing!